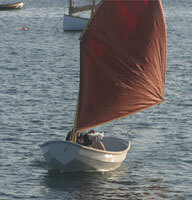 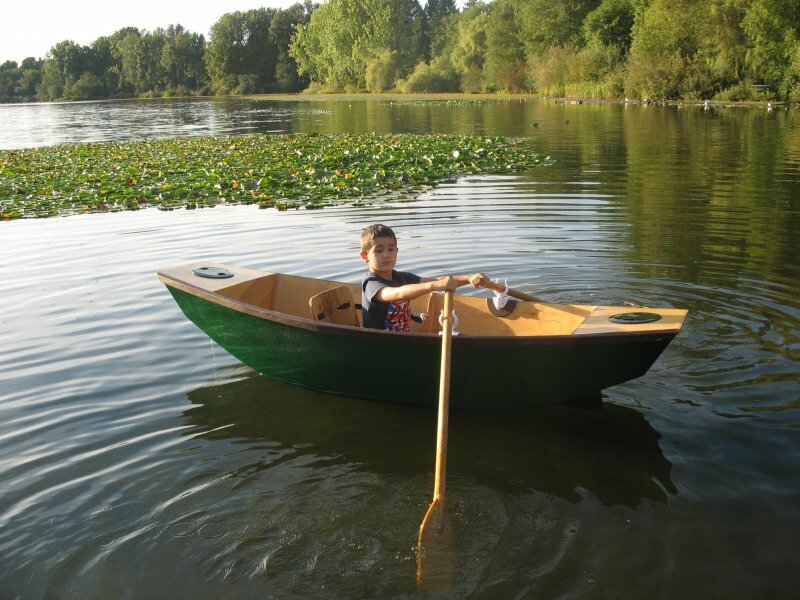 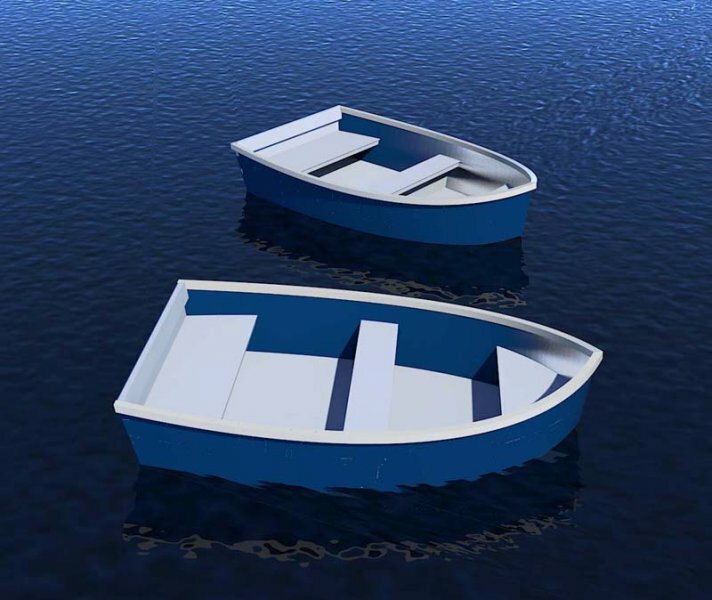 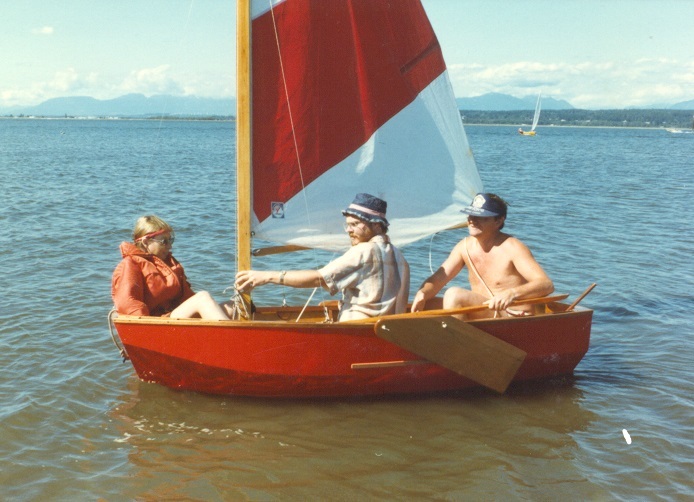 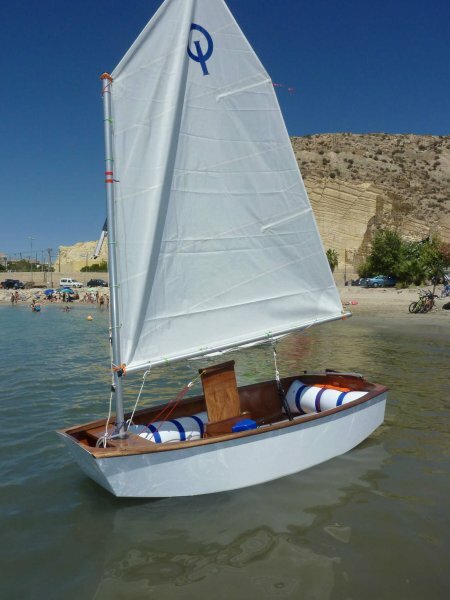 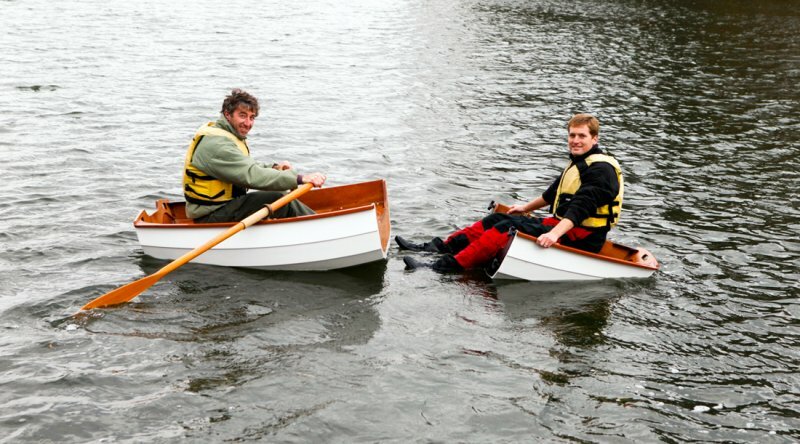 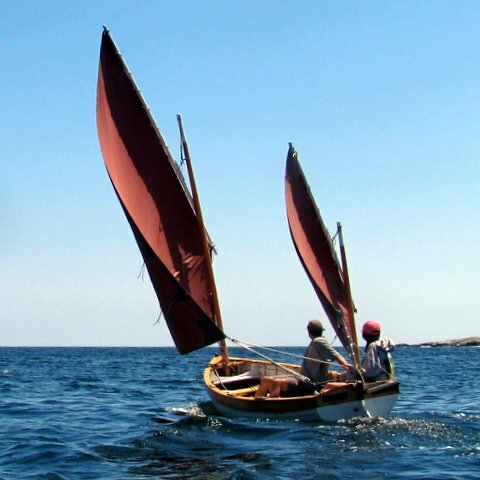 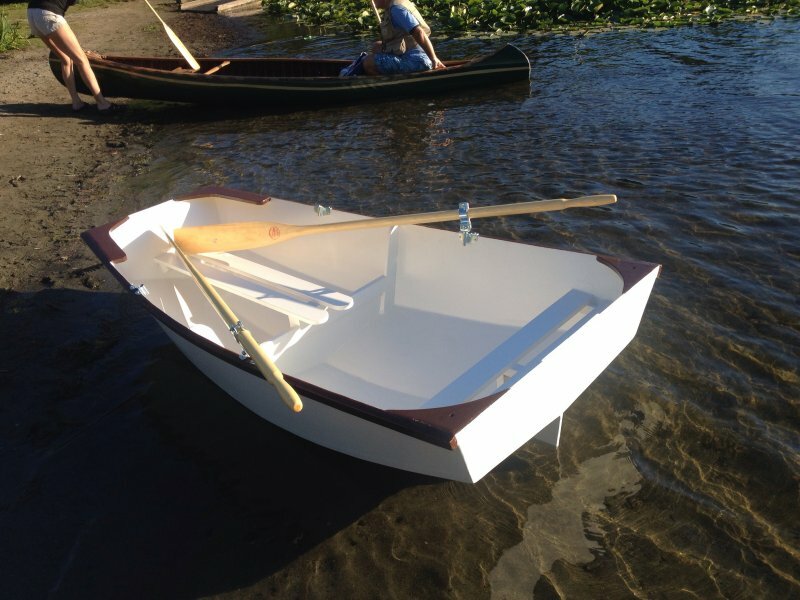 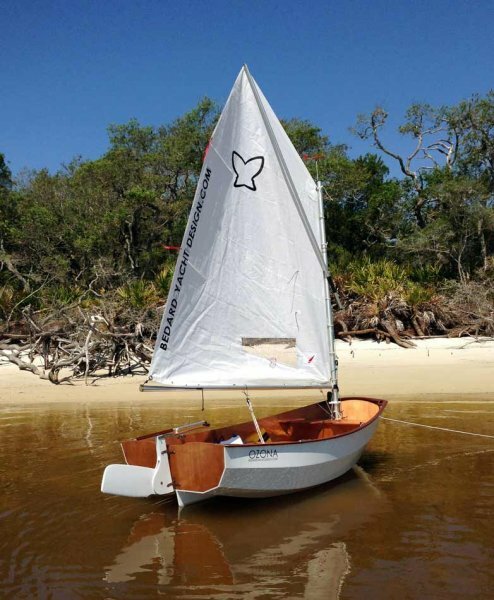 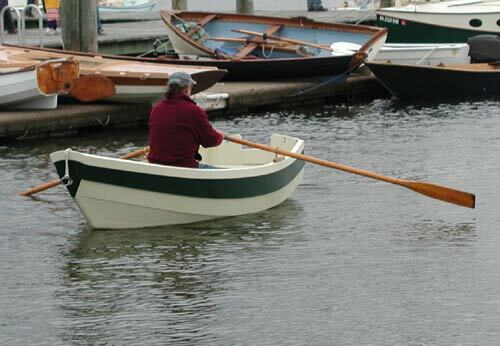 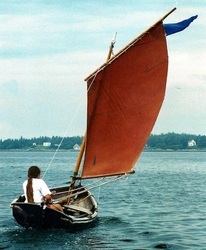 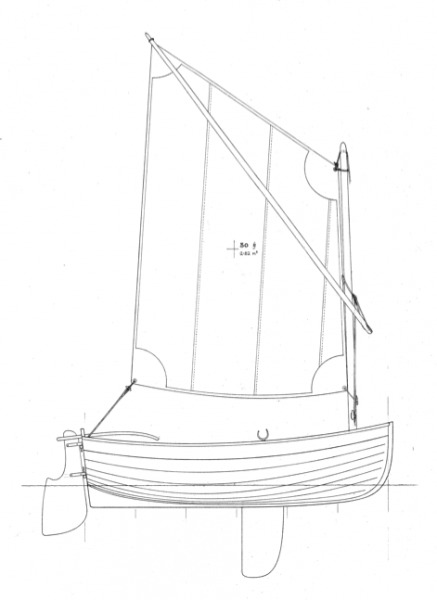 Glued-lap plywood rowing or sailing tender with plenty of capacity. 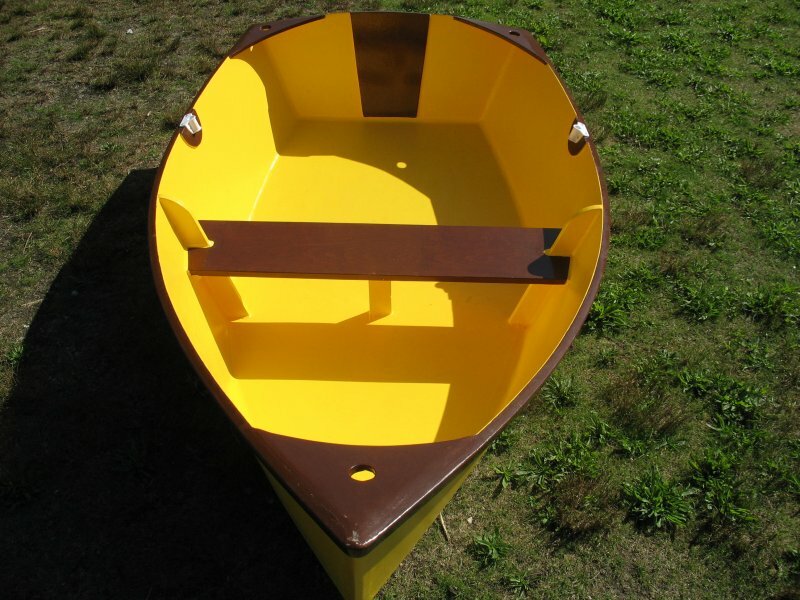 Construction: Glued lapstrake plywood. 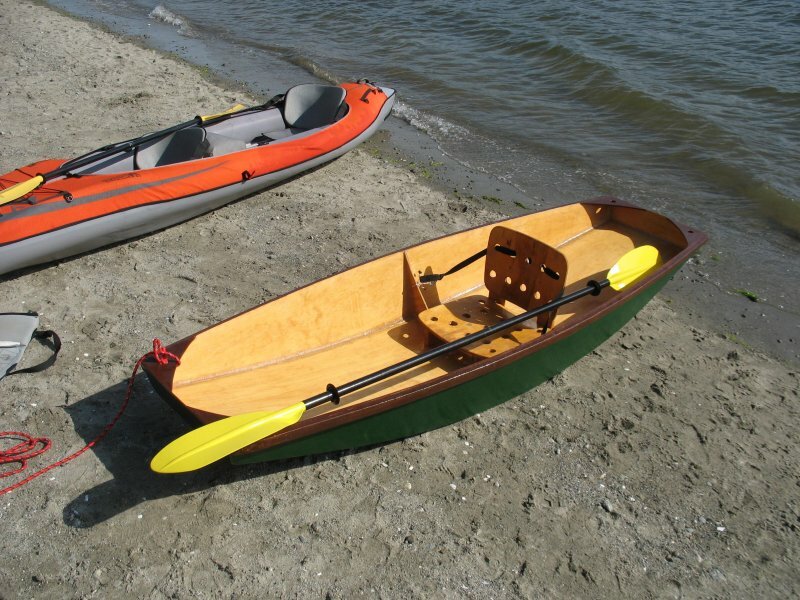 Alternative construction: Traditional plank, cold-molded and strip planked. 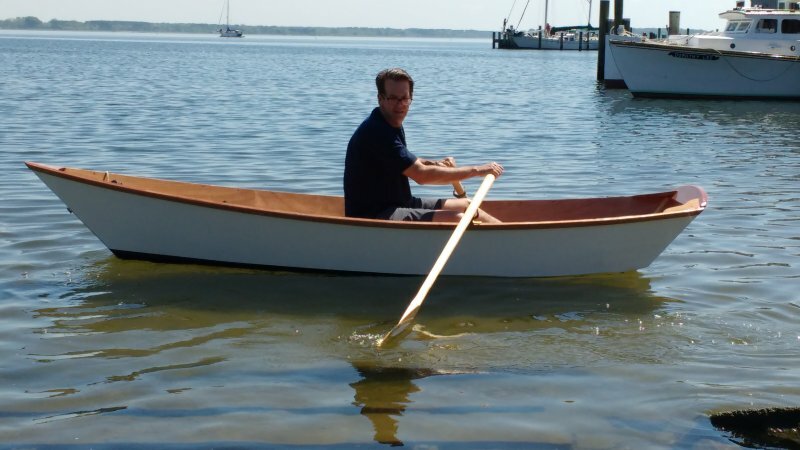 No Lofting required. 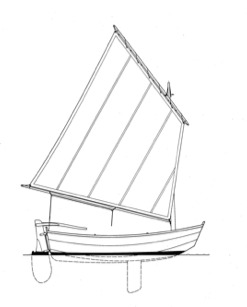 Sail Area : 30 sq. 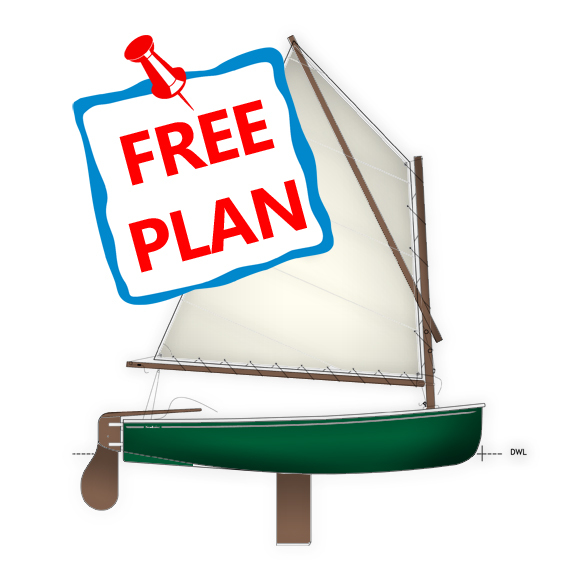 ft. Plan includes 6 sheets. 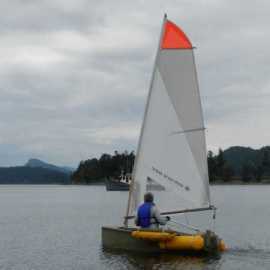 Read more about Auklet 7' 2"